Surely there can be nothing more satisfying than to step out of your luxurious bath, or the shower cubicle, onto a warm and welcoming floor. Not only is it comforting for your feet, but it also keeps the bathroom or kitchen nice and warm and at a regulated temperature. 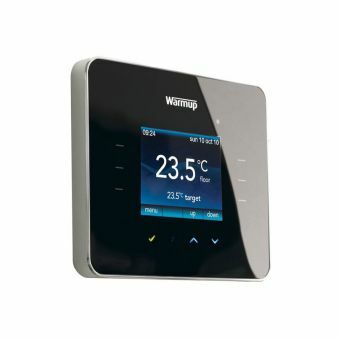 Having underfloor heating is not a new idea, if you have ever visited Hadrian’s Wall area, or the Roman Baths, at Bath. You will be able to see how the legions of soldiers that occupied our country after 52 BC heated up their living quarters and baths areas, so we have a lot to thank the Romans for. 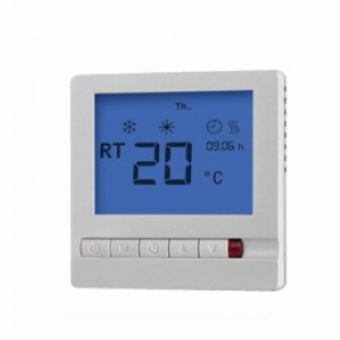 Of course the modern way is a lot different to the way it was done in those days, now we have neat heating mats or wires which can be placed underneath a variety of floor finishes such as bathroom or kitchen tiles, or ideally beneath the tiles of a wetroom floor, having function of keeping the floor nice and dry as well as maintaining the room temperature. 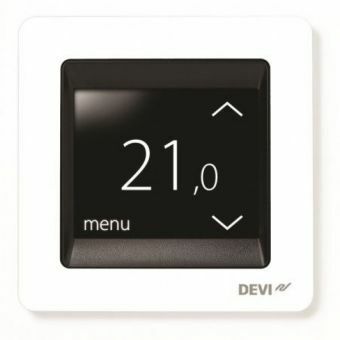 Underfloor heating in a bathroom area is very efficient and is controlled by thermostat to the level which is comfortable for you. 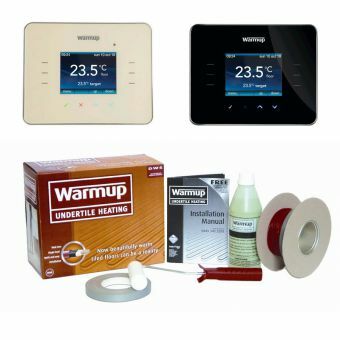 We have a full range of underfloor heating packages which can vary according to room size or the type which is best for your circumstances; this could be a heating matt or loose wire. Contact us if you are unsure and we will be happy to advise you.